I am 24 years old and attend Clayton State University in the great state of Georgia. I am working on my bachelor's degree in History. Google has been in negotiations with the EU for a while. 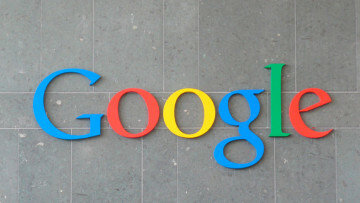 It appears that the EU, however, disagrees with Google on what should be done regarding Google's violation of antitrust regulations. 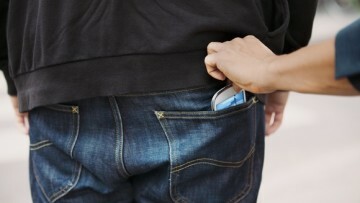 Smartphone theft has been an issue, especially with high end phones, such as the iPhone and Samsung Galaxy line. Now California has decided to pass a new law to deal with and hopefully fix the issue. Malware has been found in several store-based systems over the last year. 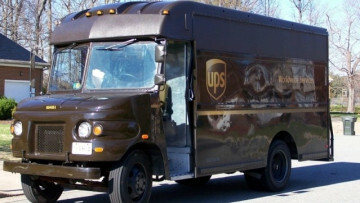 Apparently, UPS is the next company to face the issue of malware stealing customer data. Sometimes, the law is behind technology. However, the first state to ratify the United States Constitution just became the first state to make a step towards rectifying that issue. Sprint, one of the largest carriers in the United States has announced a new plan to make it more competitive with the other US carriers. Other carriers might have something to worry about. Market share for mobile Safari rose by six percentage points, ensuring a lead once again in the browser wars on mobile devices. Mobile IE and Android browsers gain share, while the desktop remains stagnant. Windows Service Packs have been a part of most modern Windows versions for quite a while. There are hints, however, that service packs may be killed off. The era of "constant updates" is here. Apple had recently gained a sales ban on Samsung Galaxy Nexus devices in the United States. That ban has been reversed by the appeals court. Looks like the battle will continue. 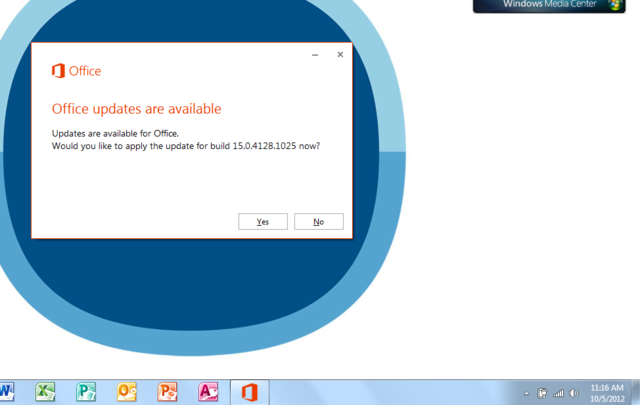 Microsoft has released an update for Office 2013/Office 365 via Click to Run and Office Update , Microsoft's deployment and updating mechanisms for the preview version of Office. Yesterday, Neowin covered the rumor that the next MacBook Pro would have a Retina display. Now, there are additional rumors that the MacBook Air and iMac will recieve the same treatment. You already knew Facebook and Twitter can hurt relationships with friends, family, or your significant other. Facebook and Twitter may hide another danger: They can hurt your credit score. Steve Jobs and Apple have been the recipients of multiple memorials of all kinds and sizes since his death. Now the first statue in his memory has been erected, but not at the Apple Campus. 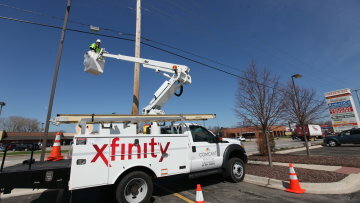 Verizon has responded and fixed the issue affecting its 3G and 4G data users that started last night. In the past, malware creators have focused on the PC industry and often ignored the mobile industry. However, that is about to change, according to mobile security firm Lookout. The reason: money.